Jordan is an actor, a writer and a teacher. 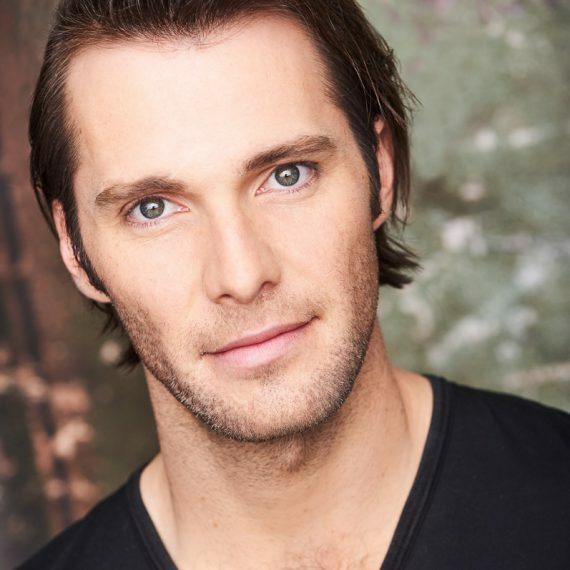 He worked professionally for six years as an actor in Chicago, directed by American theatre influencers such as Jon Jory, Michael Halberstam and Dexter Dullard. He has worked with Writers’ Theatre, Steppenwolf and the National Theatre of the Deaf. His film credits include: Life Amended, That Night and web series Discovered. Jordan has taught theatre and movement at art high schools all across the country. He taught performance poetry and writing for at-risk youth in Chicago. He also does some slam poetry from time to time. Jordan loves being part of the AMAW family! He has his BFA from the theatre conservatory at DePaul University.